Hosted by the Teacher Development Centre. Artificial Intelligence (AI) changes everything for education. AI has the capacity to improve learning. AI projects provide opportunities to accelerate learning across different STEM subjects. Using AI, teachers will be able to provide learners with educational experiences that are more personalised, flexible, inclusive and engaging. Adrian has a PhD in Engineering, taught Aerospace Engineering at RMIT, has worked in the NGO sector running educational programs for schools around Australia where he led transformational programs for educational companies. He has coached individuals and companies to develop clarity and capacity, as well as personally performed at high levels in sport. AEU and IEU early bird fee is $290.00 for registration and payment before Monday 16th July 2018. AEU and IEU regular fee is $320.00 for payments on or after Tuesday 17th July and by Monday 6th August 2018. 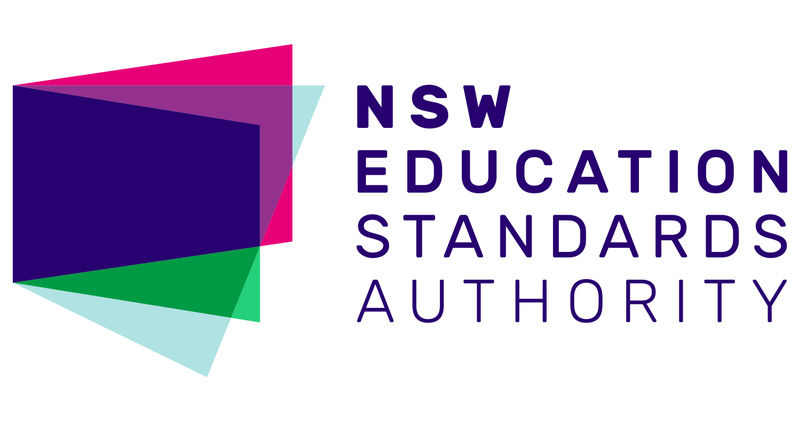 Completing this course will contribute 7 hours of QTC Registered PD addressing the standards as listed above from the Australian Professional Standards for Teachers towards maintaining Proficient Teacher Accreditation in NSW.